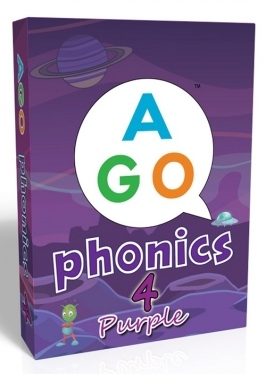 AGO Phonics card games (second edition) provide a fun way for kids to learn the sounds that make up the English language, with students developing phonemic awareness, and building vocabulary as they play! 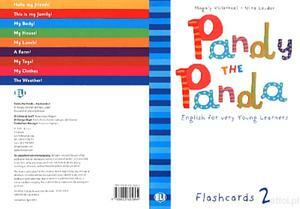 * There are 36 different target phonemes and over 100 words to practice in each deck! 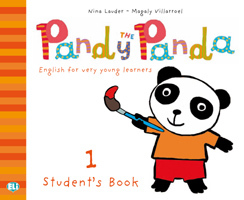 Target phoneme sounds are highlighted on the cards, with three illustrated examples for each. Engaging game play ensures students' focus and attention! Level 2 (Green) Practices: Blends and consonant digraphs (sh, ch, ph, th, wh), single letter long vowel sounds, and "magic e". Level 3 (Orange) Practices: Vowel digraphs, diphthongs, soft sounds, r controlled vowels, silent letters, and more...! The last 10 cards have been changed for “double letters”. (bb, ck, dd, ff, tt, pp, rr, ss, tt, zz). Why? 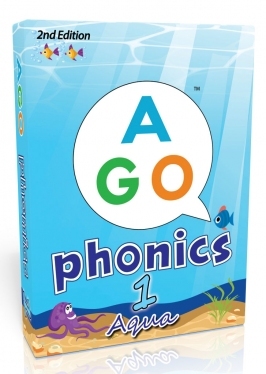 These phonemes were chosen as they can be sounded easily by applying the same rules for sounding out single letter sounds (so they are more accessible for beginners). 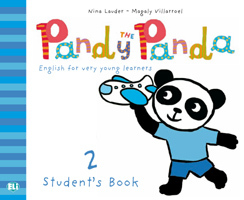 Some vocab items were changed. Some graphics were improved. 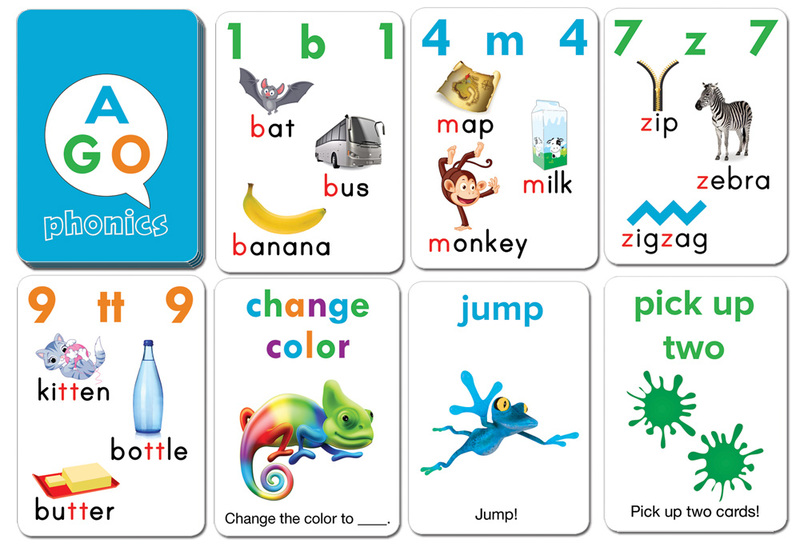 The result… an easier to use set of cards, with a more cohesive set of phoneme targets suitable for beginners! 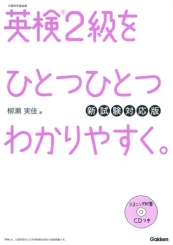 Note: instructions are only in English in 2nd edition single AGO decks, with QR code links and web-links to Japanese instructions and videos. 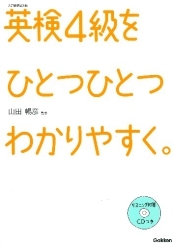 A Japanese instruction sheet is included with AGO box sets.